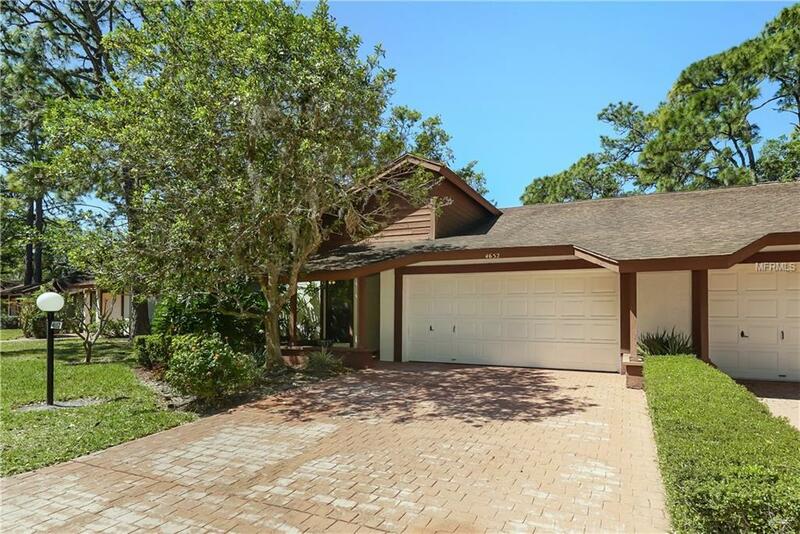 Updated, Updated Beautiful Villa in the Perfect location. 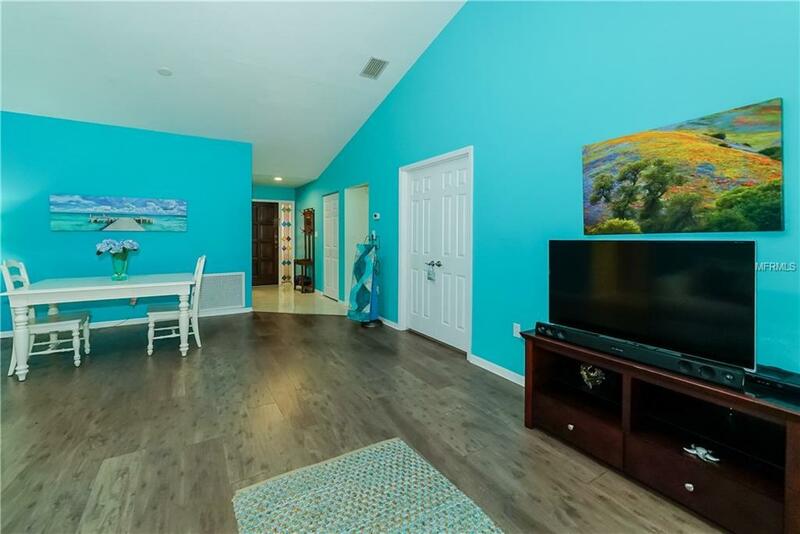 Close to the World Famous Siesta Key Beach, parks and downtown. This villa boasts a new air conditioner 2017. Updated bathrooms with granite vanity tops and decorative tiles. 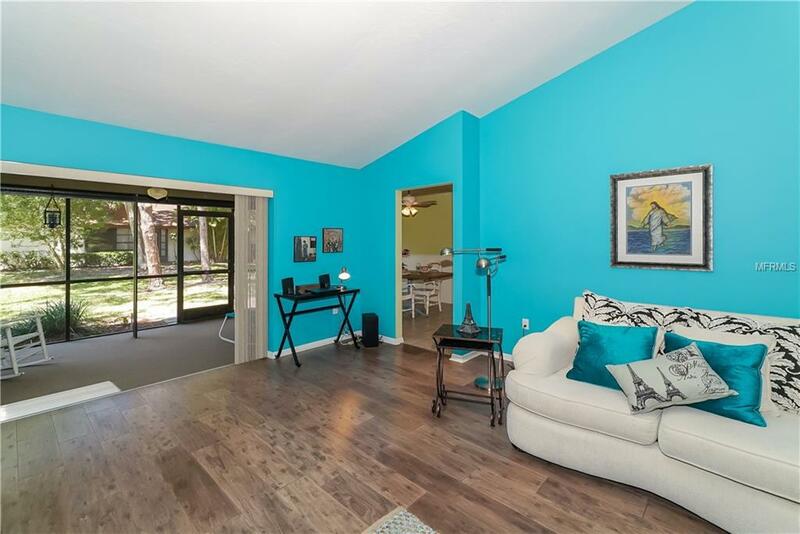 Beautiful wood floors in the living room and master bedroom, newer carpeting in the 2nd and 3rd bedrooms. The kitchen is light and airy with granite counter tops and an eat in area. 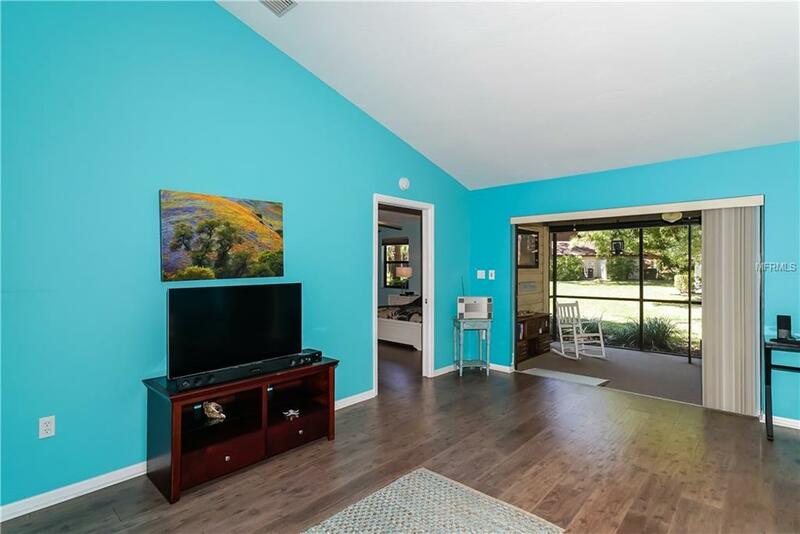 Newer appliances include: a dishwasher, microwave ,range and dryer.The view from the recently rescreened Lanai is so peaceful, a true park-like setting. Come check out this villa, it's sure to sell quickly!! !